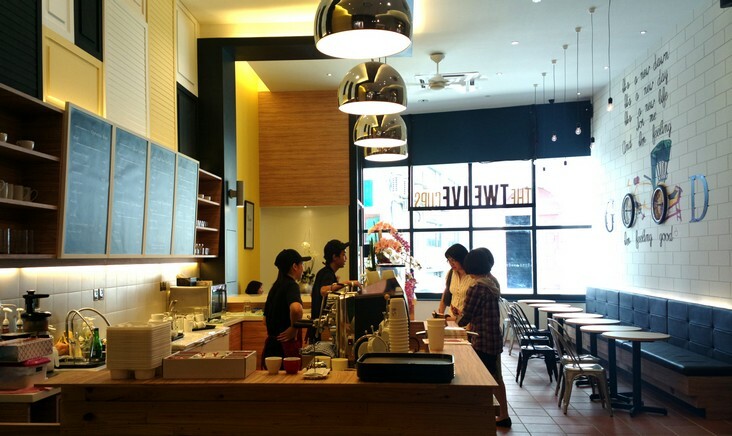 Here is a modern but cosy new cafe in Penang. 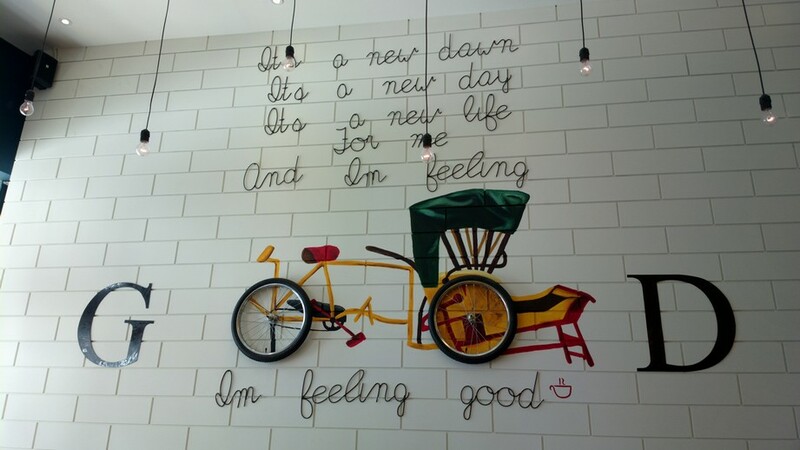 This entry was posted in Malaysia and tagged Cafe, Penang on November 16, 2012 by KF Chan. 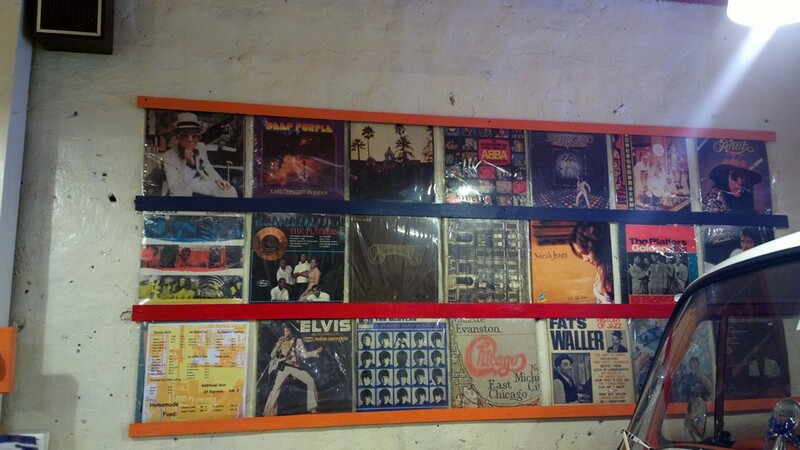 If you ever go to Melaka, you must not miss the coolest cafe in Melaka (probably in Malaysia). 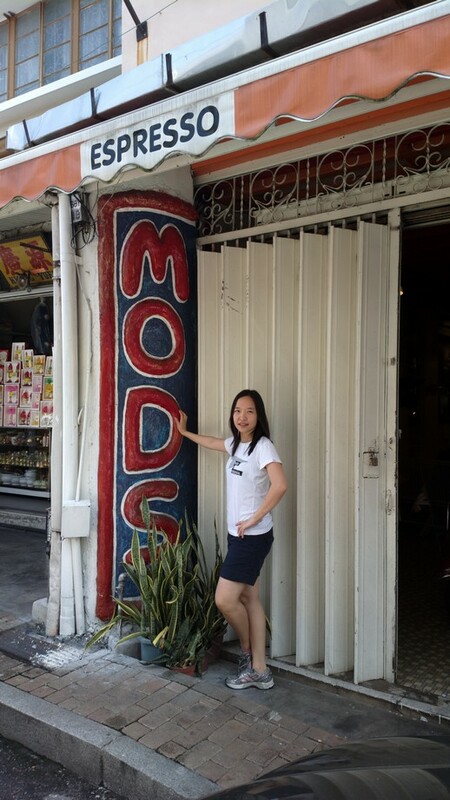 Mods Cafe = Cool. 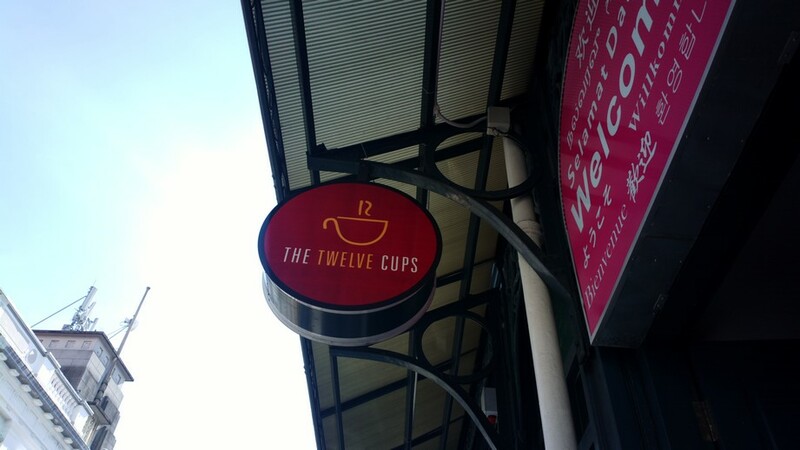 It is on the next parallel road of the main Jonker Street. 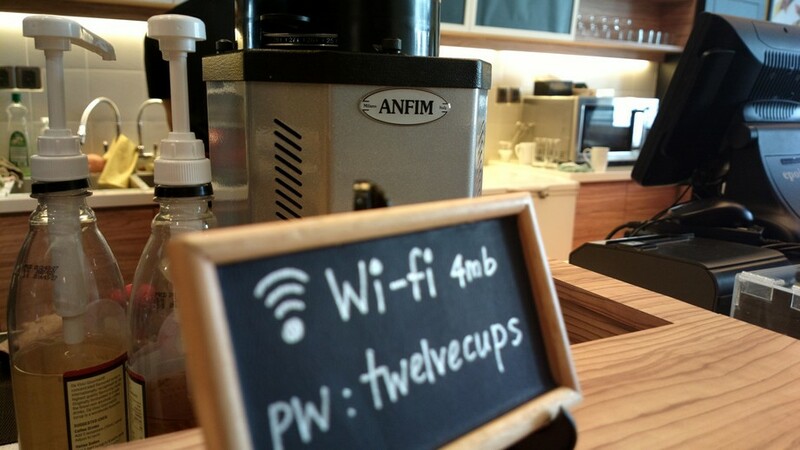 It is a cafe you can visit when it is not mobile. Machine, Vibiemme Lollo at the back of the van. Is this cool enough? And who is cooler than the Barista himself? 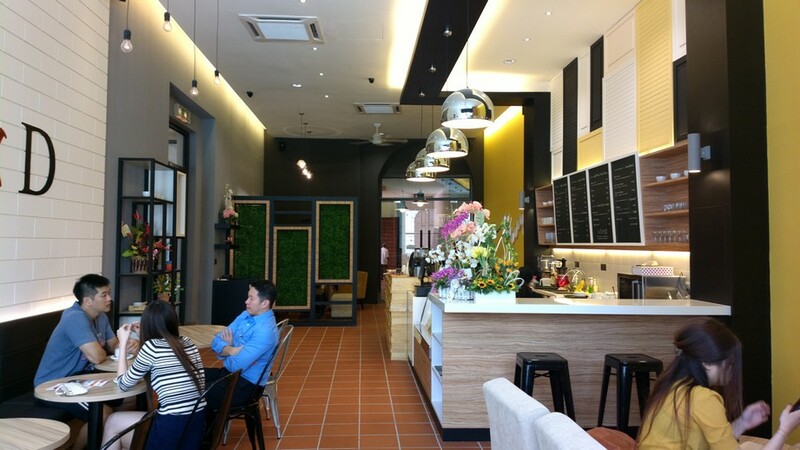 This entry was posted in Malaysia and tagged Cafe on November 13, 2012 by KF Chan. 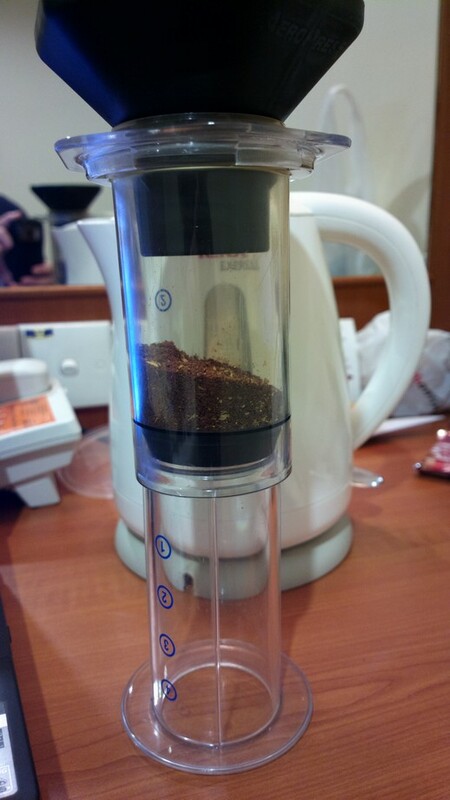 Whenever I go for local trip, one of the biggest problem is finding good coffee. 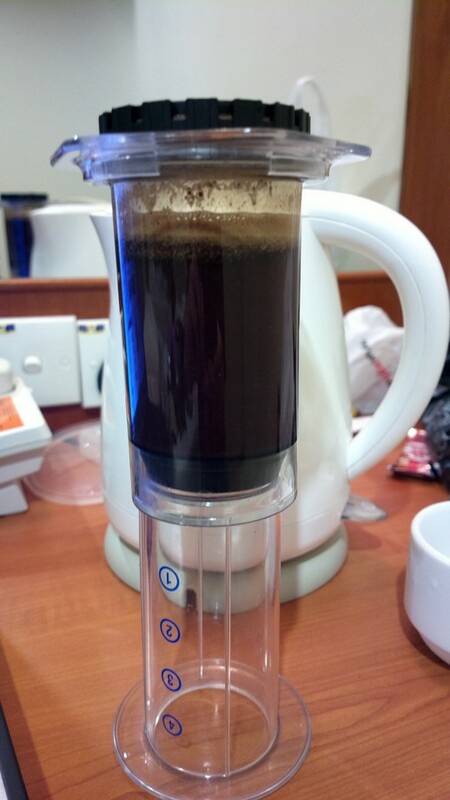 Considering most hotels served horrible coffee, what would be better than to Do It Yourself, the Aeropress way. And on a recent trip, that’s exactly what I do. Of course, I’m travelling within Malaysia. 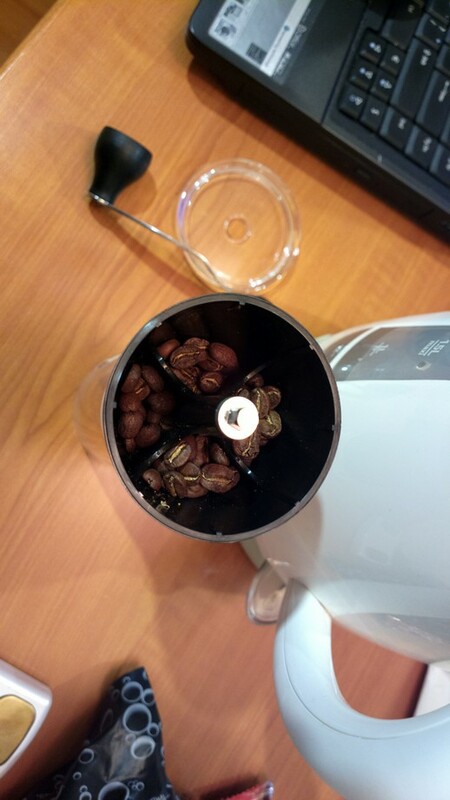 3 important stuff: Fresh roasted coffee, Aeropress and a decent hand-grinder. Steep for 80 seconds. Reverse over and press down gently. There you go. As good as it can get. 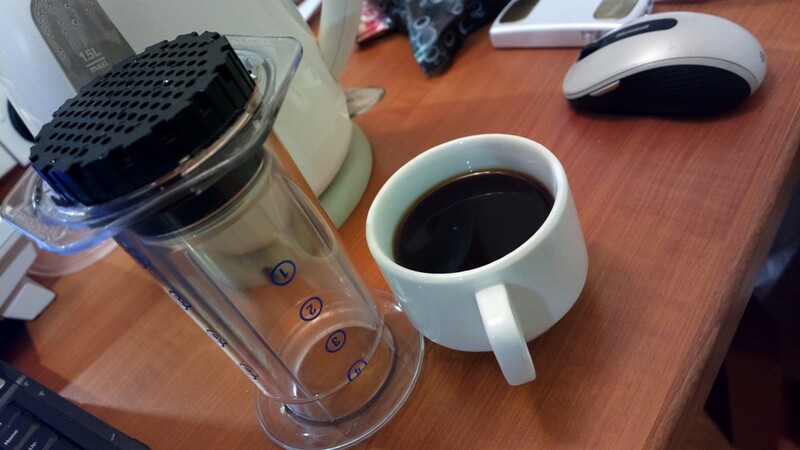 This entry was posted in Malaysia and tagged Aeropress on November 12, 2012 by KF Chan. The long awaited machine has finally arrived. 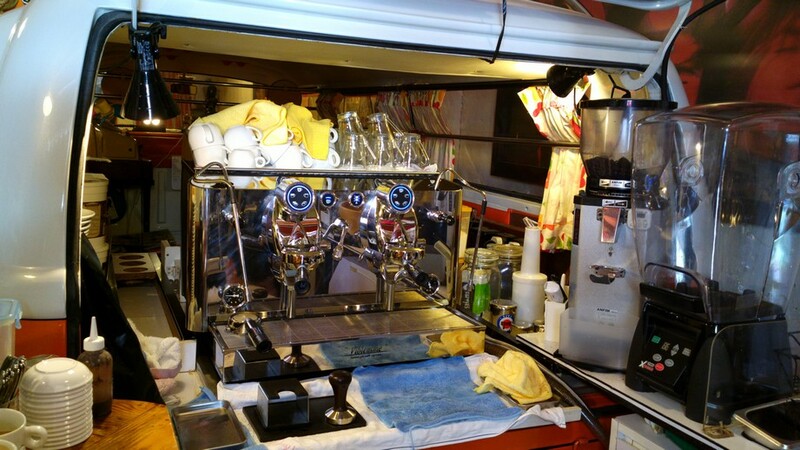 For cafe or restaurant expecting top quality espresso coffee production, the Vibiemme Replica Multi Boiler machine offers the perfect solution. 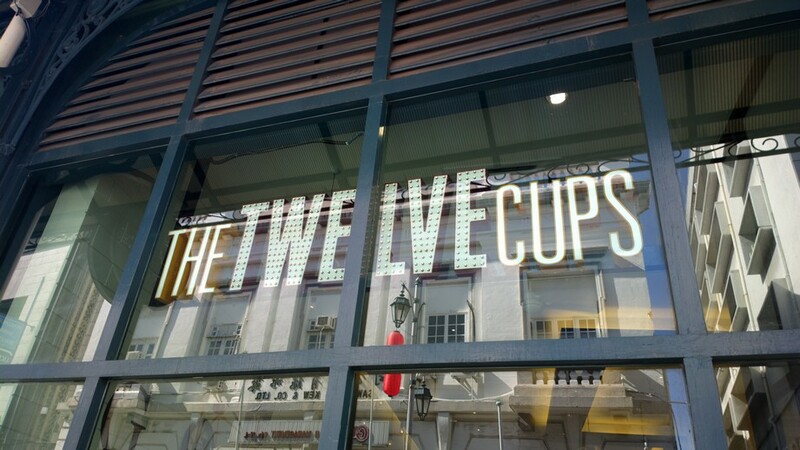 Asthetically designed, Performance driven and espresso “deliciously” extracts. 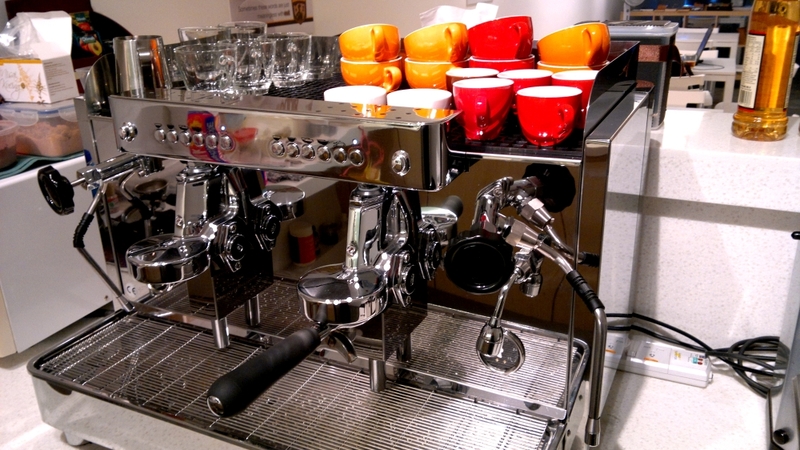 For those of us who loves our espresso know that not ALL E61 machines are created equal. 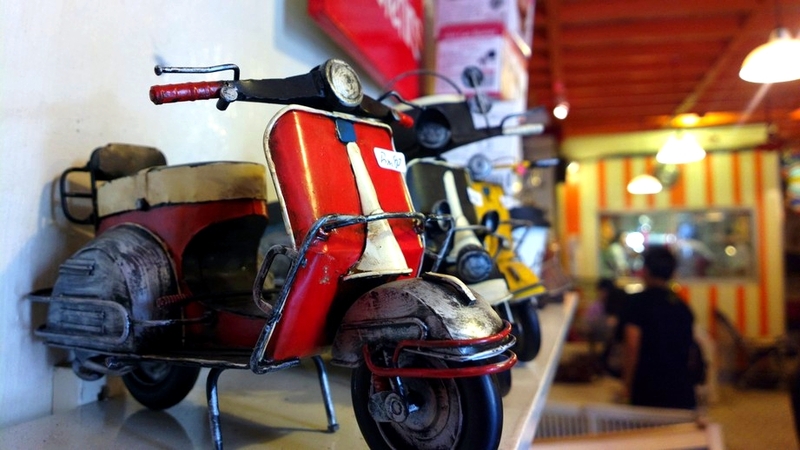 Vibiemme is a company that reached back to the orignal creator to the famed E61 groud head design. 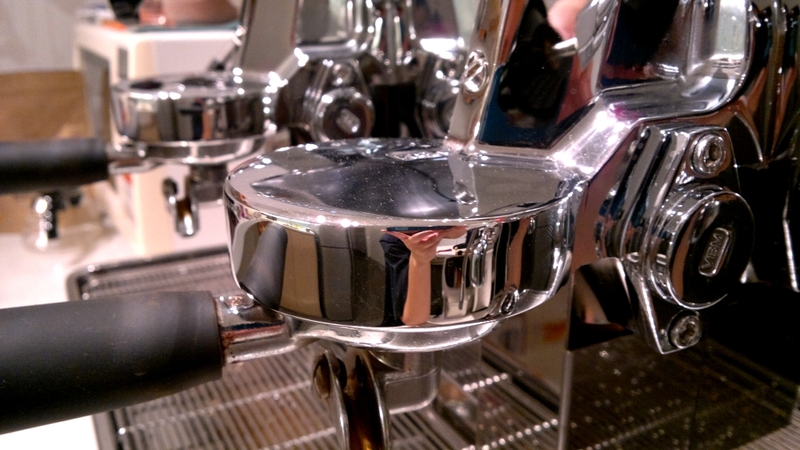 Temperature profile & stability are two of the key elements in brewing coffee, especially when making espresso. 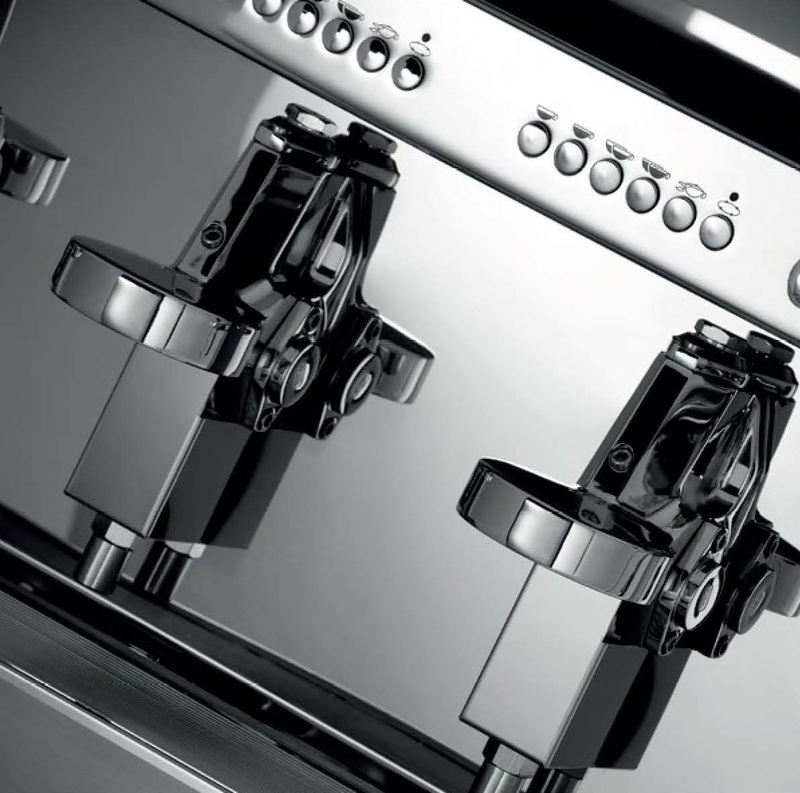 Different brewing temperature can be set to each group via the LCD control panel in front. 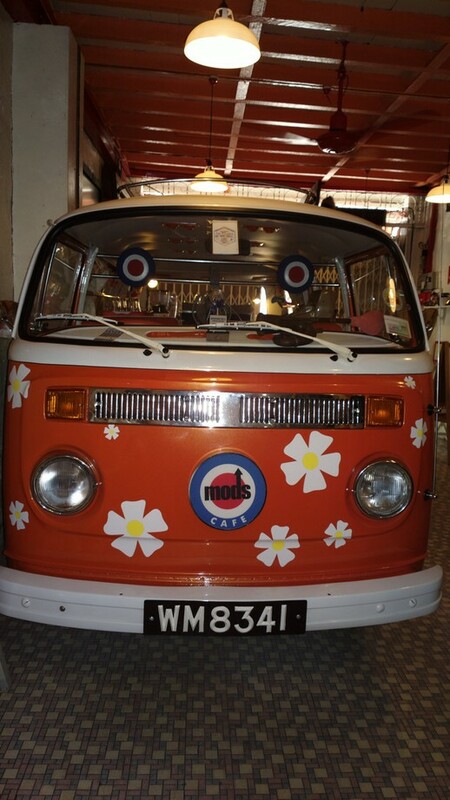 No need to fiddle about trying to access the interior of the machine. Detail stuff below but in a nut shell… a PID controller enables the temperatures set in the group head to be maintained in a certain range of degree. 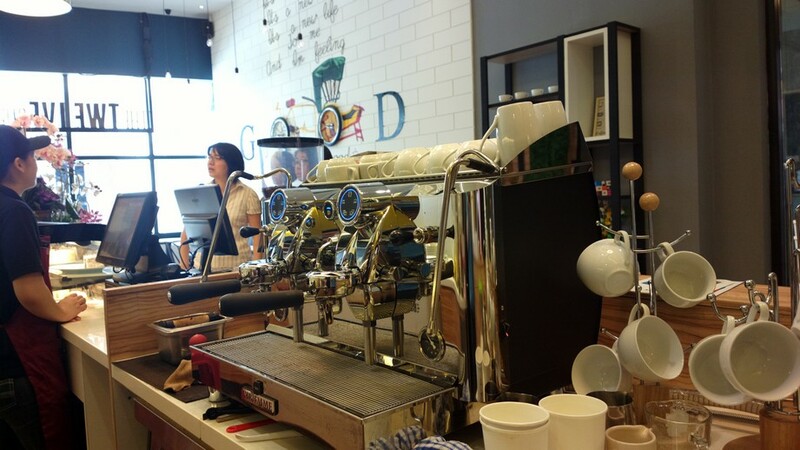 Assume you set the brewing temperature at 92 Celsius, the PID will do its work to maintain the temperature fluctuation to say “91 to 93” degree. Yes, in our universe, maintaining thermal stabilty is one of the hardest thing to do in an open working environment. 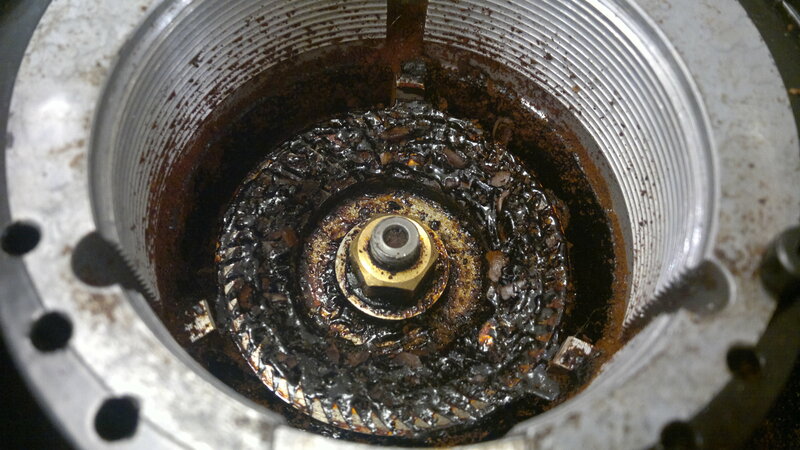 Some people swears by Pre-infusion. Now you can play with them. 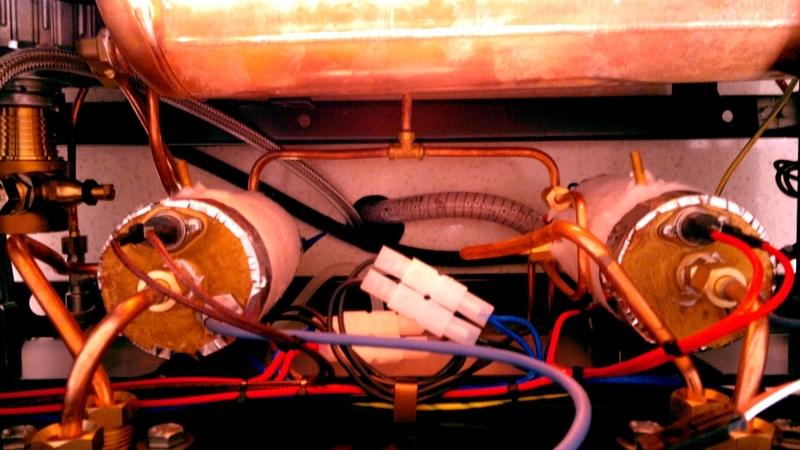 One big steam boiler and 2 independent boilers for each group head. 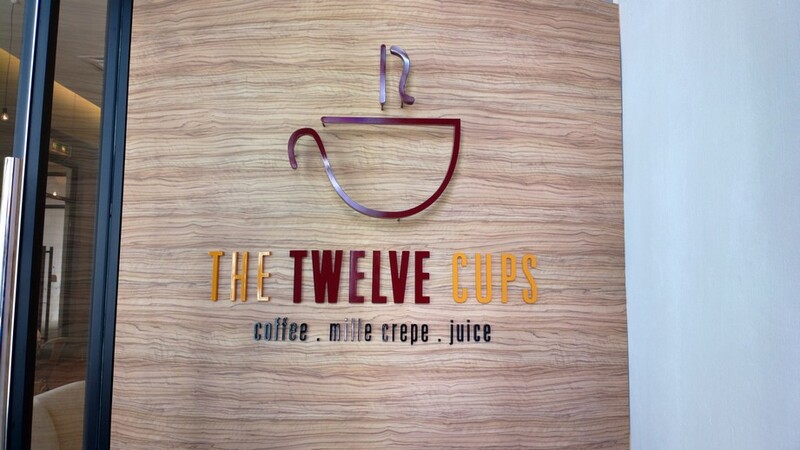 Come over and check them out at My Espresso Cafe. 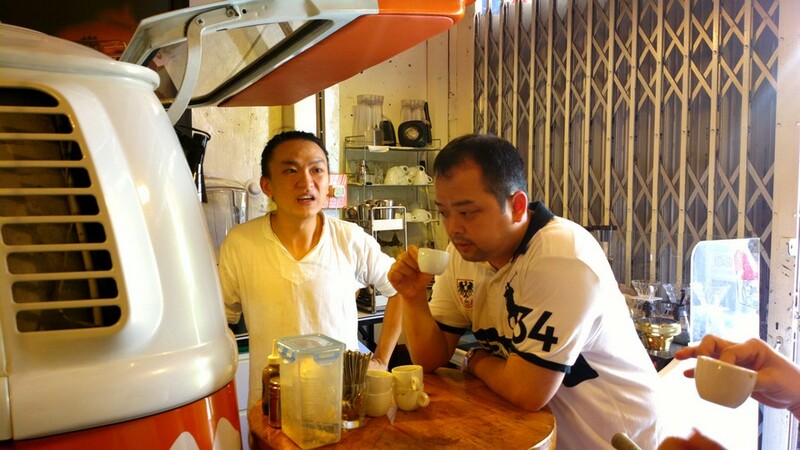 This entry was posted in Malaysia and tagged Coffee Machine, Espresso on November 6, 2012 by KF Chan. 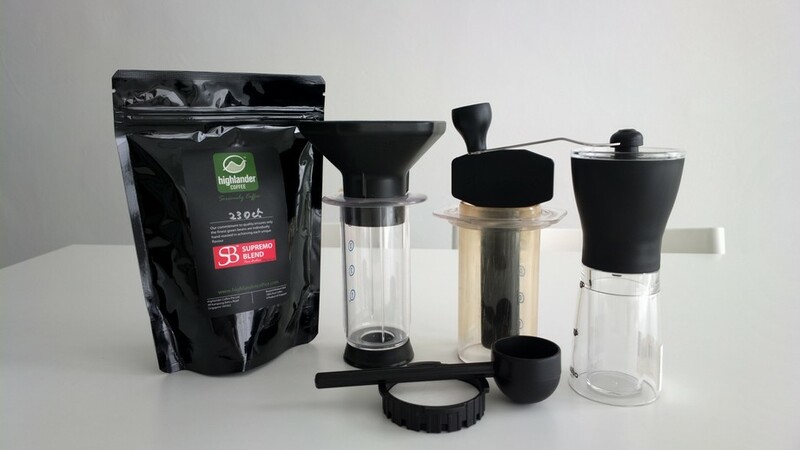 – ANYTHING other than pure 100% coffee beans. Got this machine back for repair. Most likely, it’s OVER. 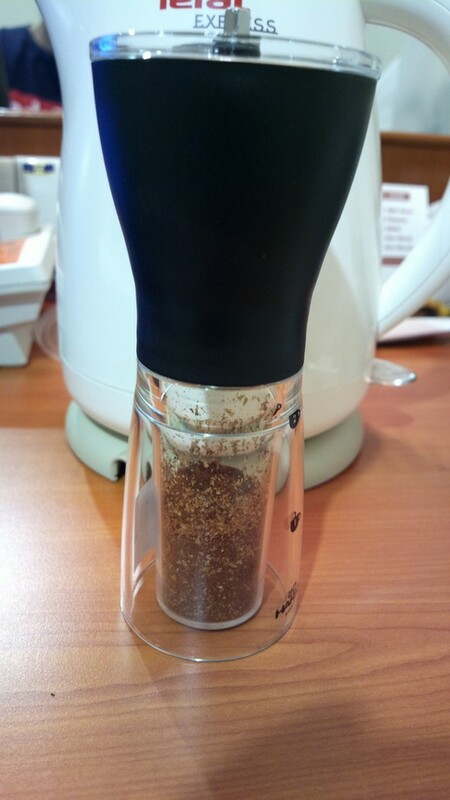 This entry was posted in Malaysia and tagged coffee grinder, grinder on November 3, 2012 by KF Chan.